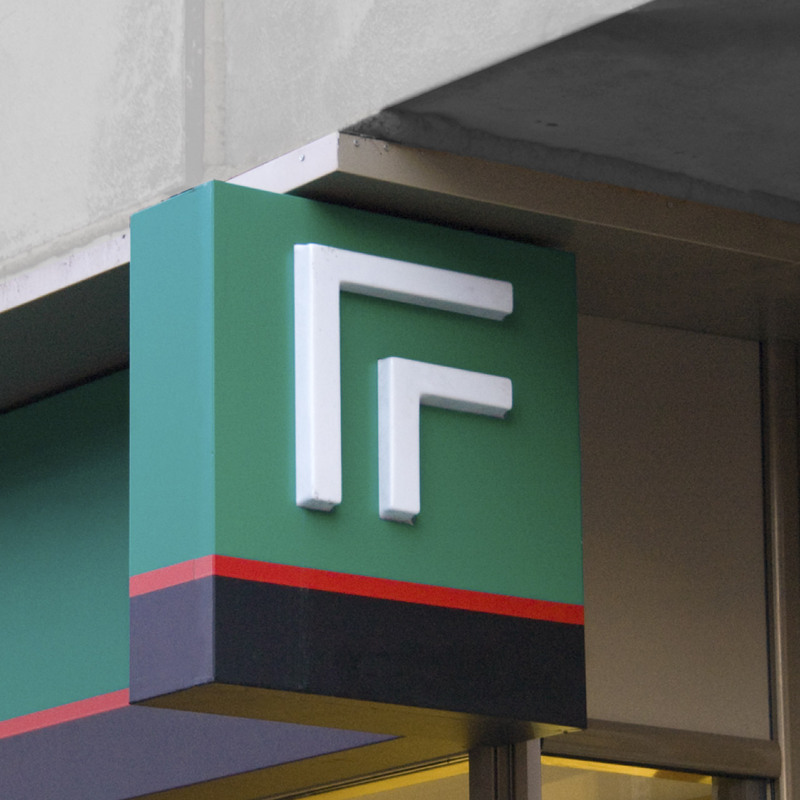 QFort, the brand we created for the largest PVC windows factory from South-Eastern Europe, Casa Noastra, rose to become a household name and a textbook business success story. In 2007, Casa Noastra decided to produce and sell under its own brand the safest and most enduring thermal insulation systems in Romania. The ideal brand vectors revolved around durability and comfort, in a functional, engineering and rigorous approach. The brand name was coined by combining lexical derivative forms of the terms “quality” and “comfort”, suggesting at the same time sturdiness and endurance. 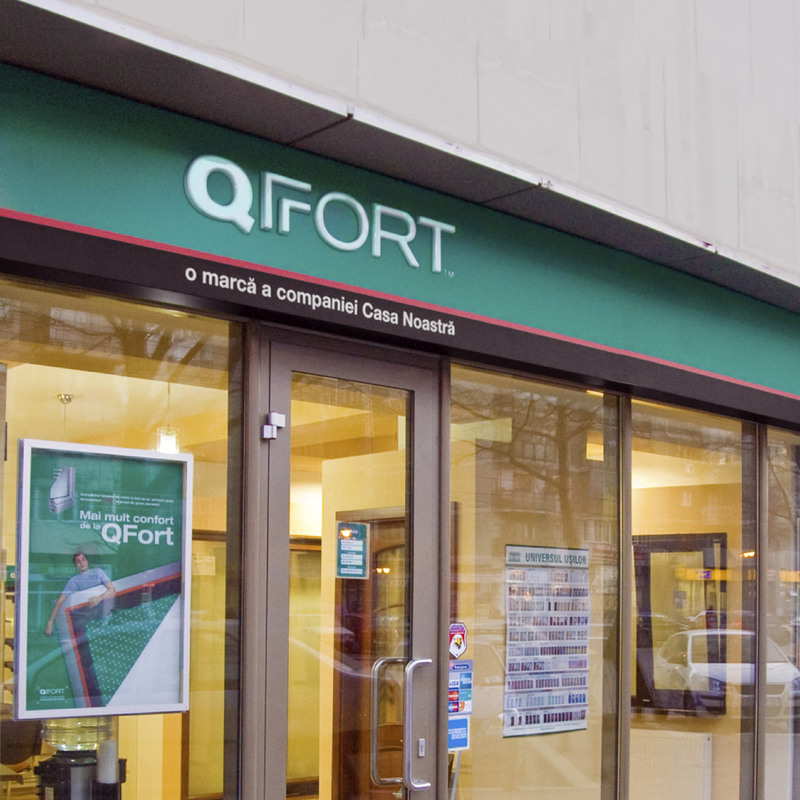 The final version, “QFort” was instantly able to communicate, in a memorable manner, the brand promise both to a large audience and to specialized clients. The visual identity accurately reflects the brand spirit, that of engineering virtuosity, with a German touch, while the logo helps placing it in its subsequent category. The chromatic choice (blue-green, white, gray, black and magenta) stresses the technical feature of the brand, conveying trust and durability, key guarantors for the client’s comfort and the product’s quality.